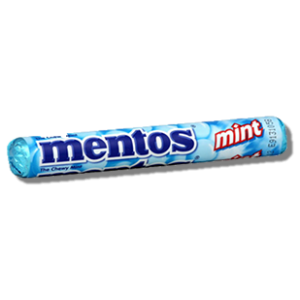 Perfetti Van Melle is a leading candy manufacturer with the brands, Airheads and Mentos. Growth, constant improvement and focus on the future. These are the basic principles providing us with ongoing momentum and the desire to always improve our production processes and products to our customer’s satisfaction. 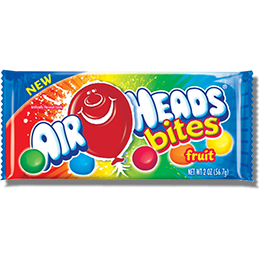 Chewing gum and candies fulfill many needs and bring enjoyment to many moments of our everyday lives. Perfetti Van Belle develops, manufactures and markets high-quality and innovative products for our consumers through efficient use of their resources and in partnership with their customers.